Bonjour Bonjour! The fire is roaring, there’s a stew in the slow cooker and the sofas are strewn with cosy throws to snuggle under. Isn’t winter wonderful! Hope you’ve had a fab week, here are a few fabulous things that caught our beady eye this week! We love a little Painted Love, don’t you? It’s truly amazing what new life you can bring to old furniture with Annie Sloan Chalk Paint®. Sarah Lamballe of Bricktree Gallery is a super successful Annie Sloan stockist in Lincolnshire and, like all great creative minds she is always in search of the next best thing. She’s now creating magic with painted furniture artist, Jonathon Marc-Mendes to bring a whole new je ne sais quoi to the painting furniture trend assisting as VA to Jonathon Marc-Mendes Painted Love. Forget simple distressing, think more fine art in a home furnishing and you’ll be surprised how easy the techniques are to learn when you have a master of the art as your teacher. Just think what you could achieve with a paintbrush and some chalk paint over a weekend! Here is a beautiful piece I screen grabbed from Painted Love Instagram Page – Wow!!! LOVE! The desire to create one-off pieces with incredible details has ( not surpisingly ) resulted in Jonathon Marc-Mendes hotfooting across the globe to teach fellow enthusiasts new and exciting techniques. Jonathon has already been to Greece and in 2018 will be on tour in South Africa and France. Closer to home, they’re currently renovating an old workshop in Caistor, Lincolnshire where they will be able to develop even more new techniques and offer one to one training. Jonathon has fans from all over the world willing to travel thousands of miles just to sit in on one of his courses. 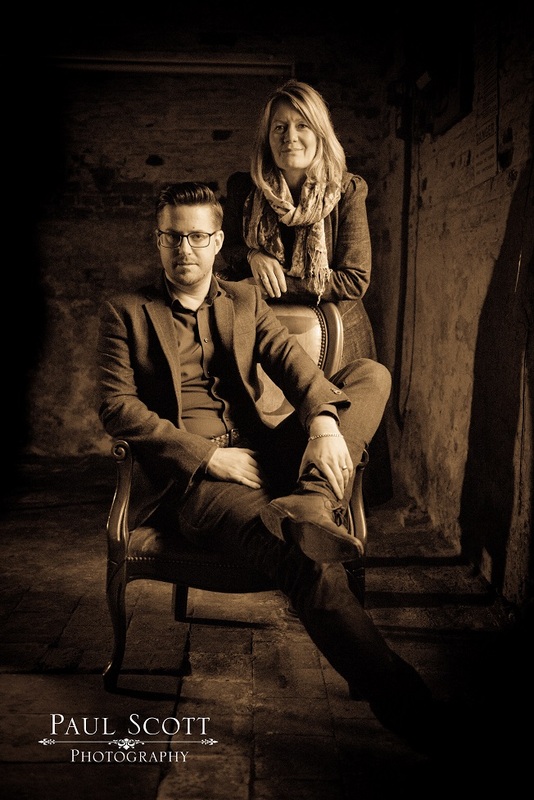 Annie Sloan describes him as ” supremely talented ” and we would have to agree. 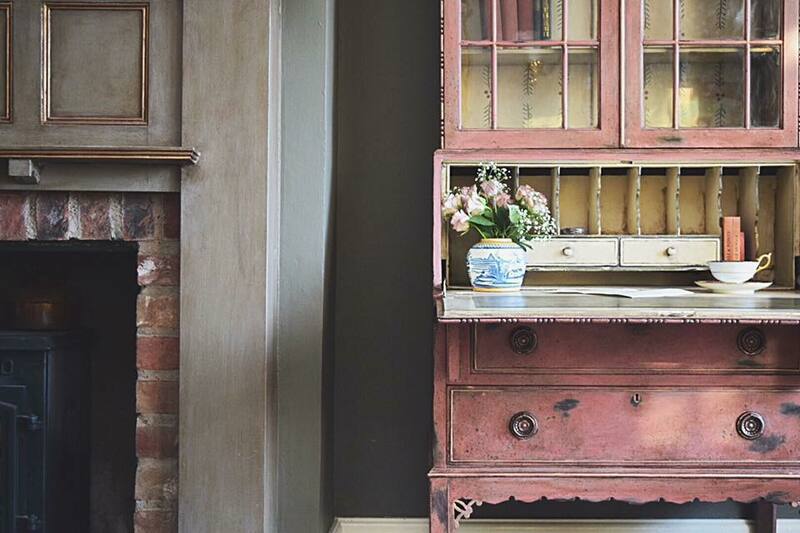 So, if like us you’re a fan of that lovely faded French look but lack inspiration on how to actually use Annie Sloan Chalk Paint®, find out more about Jonathon and his international furniture painting courses here. 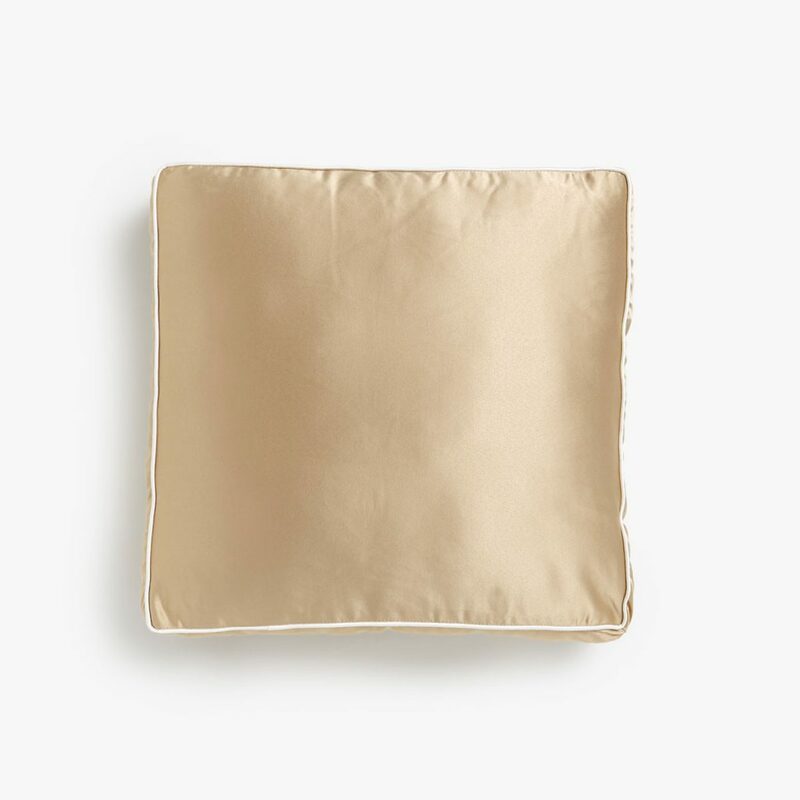 If you’re going to have some pretty awesome French style painted furniture at home then you most certainly should add extra luxe in the cushion department at the same time! Didn’t your Gran used to have some of these? What could be more opulent than a silky satin cushion or two on your favourite fireside seat? LOVING these from Zara Home. If you’re going to go satin, you may as well go gold, right? 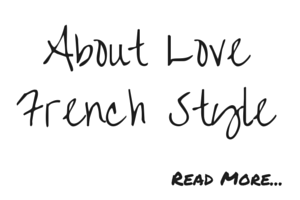 As you know, we love a bit of The Ordinary at Love French Style Blog and on these cold, wintery days there is nothing more pleasing than feeding your thirsty skin with a drop of this delicious nectar. 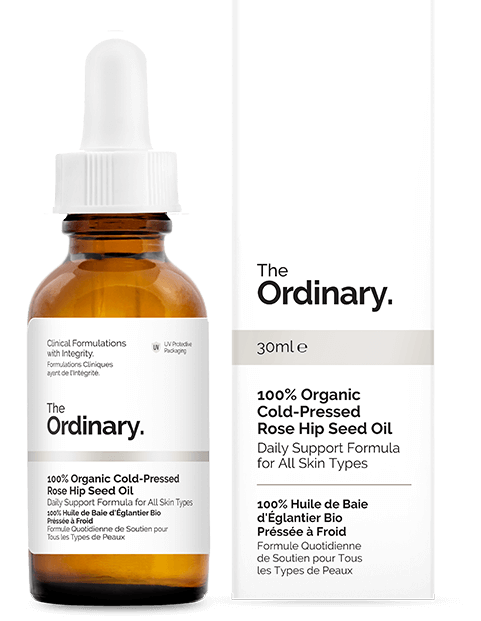 The Ordinary 100% Organic Rose Hip Seed Oil nourishes, hydrates and reduces signs of ageing. You know when you just need to refresh your face around teatime? One or two drops dabbed onto the apples of your cheeks puts that lovely, healthy glow back where it should be. Mais OUI! What’s not to love? Thinking of channeling the sultry velvet trend then French Connection has the answer to all your prayers with the Aurore Velvet Lace Back Jumpsuit. Your Christmas outfit sorted. If you couldn’t quite go the whole hog with a velvet all in one then this beautiful embroidered Velvet Top from Zara is a real snip at just £15.99. 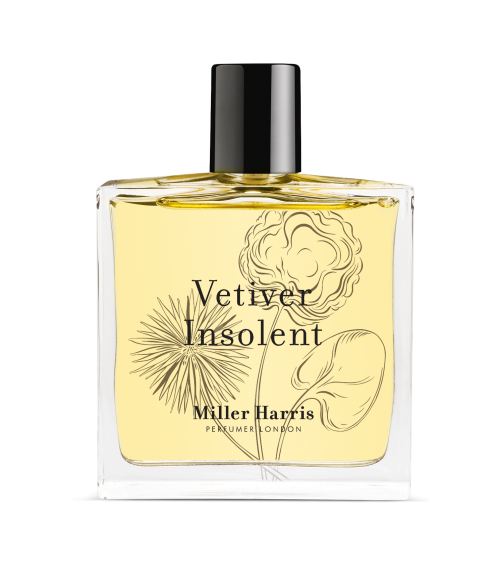 From the Vetiver roots, a grass grown in Haiti combined with lovely smoky undertones, This is a truly amazing perfume with a fresh scent. This is what Miller & Harris say about it. …the forest floor earthiness of the root juxtaposed with the smoky resin of elemi, the woody elements of black pepper and the brazen freshness of bergamot and cardamom. Intrigued? It smells absolutely divine, try it or even better get someone to treat you to it for Christmas.